Owned and operated by the City of Ottawa, the Atrium Art Gallery features the works of local and regional artists. Artists are selected through peer assessment. Transference is a body of work taken on a trip to Italy. In this project, Kardish endeavours to capture the essence of this country, as sense of time standing still. The photo-transfer highlights the iconic and timelessness of the place. Discover how water has shaped and continues to shape the lives of Ottawans. Intriguing artefacts and rare historical photographs show how we have obtained, used, abused, and conserved this precious resource. Young at Art Central is one of three professionally juried exhibitions that brings the work of young visual artists to Community Galleries across the city. Held annually since 1996, this exhibition represents a tremendous opportunity for the public recognition of the creative efforts of Ottawa’s youth. The NFAL Gallery is pleased to present its Volunteers’ Exhibition at the Atrium Gallery, coinciding with NFAL’s Annual Awards Exhibition. For a Fourth year, we are dedicating this exhibition to all the wonderful, generous individuals who allow NFAL to exist. The theme for this show is “Diversity” and displays the creativity and different styles and media of these very talented artists. This exhibition seeks to portray the many faces of the city we live in through paintings of the diverse population that calls Ottawa home. The human consciousness is one of the remaining mysteries, like the mystery of intelligent design in nature, space, the mystery of curves, snow, the mystery of life and reproduction and every being. 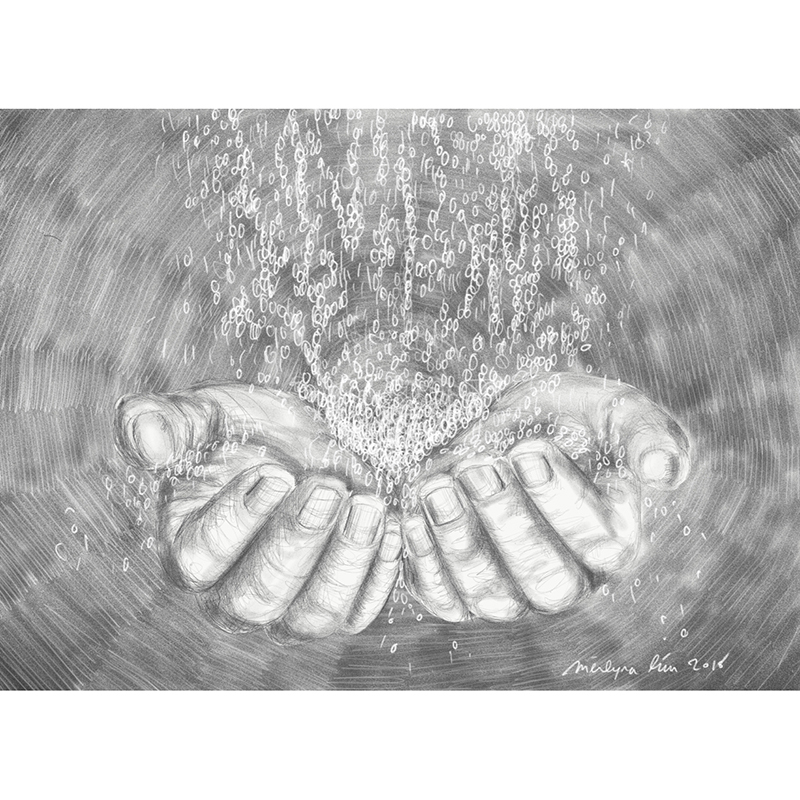 I engage with clay, molding it into my deepest thoughts and feelings that originate from my conscious, hidden or evident; and at the end my work is born through the clay’s consciousness. I came from a country where authorities have forbidden uncovered appearance of most parts of human body in paintings or sculptures, in particular if the subject of the artwork is female, where injustice is rampant and you are punished for thinking or dreaming, outside their appointed box. This may explain the type of work I create. The exhibit celebrates how identity and memory are embedded in the land. The works explore how alternate layers of colors and patterns reflect the gradual process of time intervals seen through moving changes in the landscape. How does the light of an interior or exterior space influence the experience of that place? These paintings explore unusual light affecting the mood and transferring this mood to those who come into contact with it. The words “All My Relations” is the both the beginning and the end of an Indigenous prayer. We need to honour our connection to life, and honour creation before we destroy our only home. The inspiration for my work is dedicated to the City of Ottawa and the elements that make our city unique. The technique I use is metal tapestry (pins on silk fabric), created on umbrellas. I wanted to express to the public, the significance of signs applied to the umbrellas. 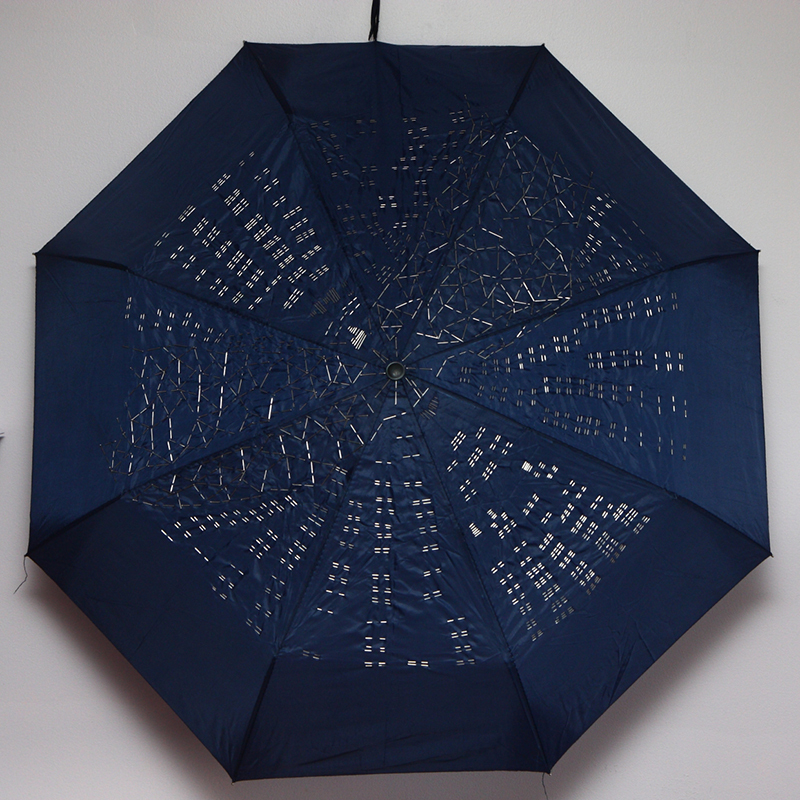 This I have achieved through adding acrylic paintings that are interspaced with each of the umbrella installations. Using hands as a focal point, in “Hands: Medium and Massage”, Merlyna Lim attempts to visualize, conceive, encode, and recode our ambiguous and complex relationships with the immaterial and material world, everyday techno-social lives, and the hyper-mediated environment we inhabit. Silence begins without permission. 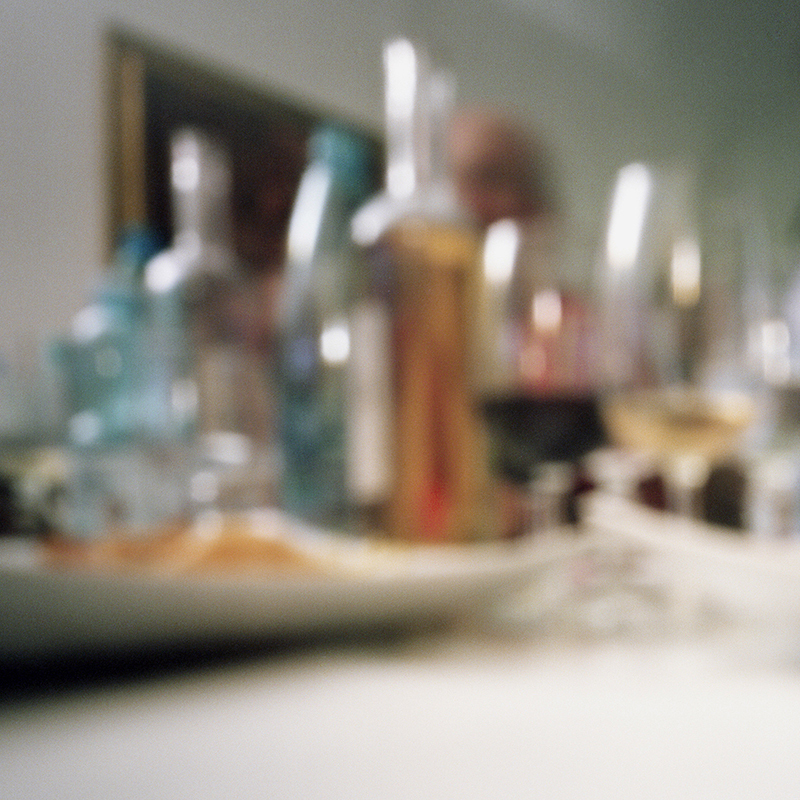 I begin by openly placing a pinhole camera on the table of a gathering and I slowly open the gaffer tape shutter. Having to hold still for a minute to expose the film – I am silent. Closed on Sundays in July and August.